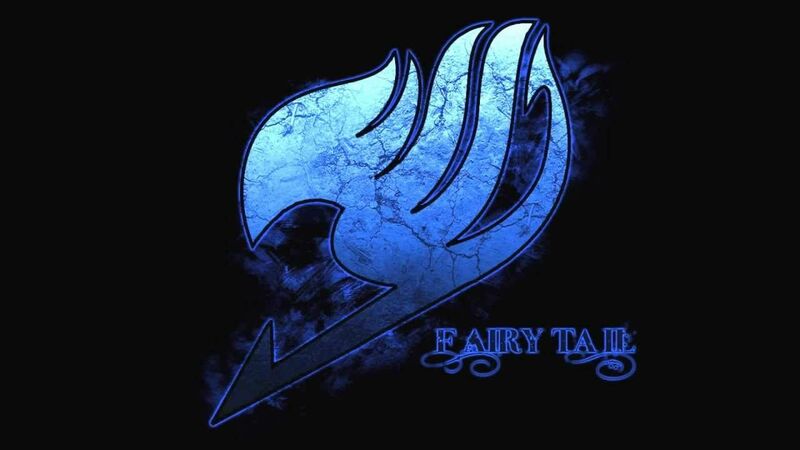 You are going to Watch Fairy Tail Episode 92 English dubbed online free episodes with HQ / high quality. Stream Anime Fairy Tail Episode 92 Online English dub Those Who Are Alive.The battles against the Edolas Royal Kingdom rages on. The army, Knightwalker and the king himself are fighting against the Earth Land wizards who wish to recover their friends. Meanwhile, Edolas Fairy Tail tries to come to a decision on which side they will choose.